Once, when we were travelling on foot not far from the southern boundary of Kentucky, we fell in with a Black Wolf, following a man with a rifle on his shoulders. On speaking with him about this animal, he assured us that it was as tame and as gentle as any dog, and that he had never met with a dog that could trail a deer better. We were so much struck with this account and the noble appearance of the wolf, that we offered him one hundred dollars for it; but the owner would not part with it for any price (pg. 130). One might claim that this was a Native American dog, but I doubt it. Audubon and the people living in Kentucky at this time could tell dogs from wolves, and the deer hunter didn’t claim this animal as a dog. The people living in Kentucky during the early nineteenth century lived very close to Native Americans and to the natural world as a whole. They were fully aware of what animals existed there. I think this animal is what Audubon and this hunter said it was. It was a deer hunting wolf. 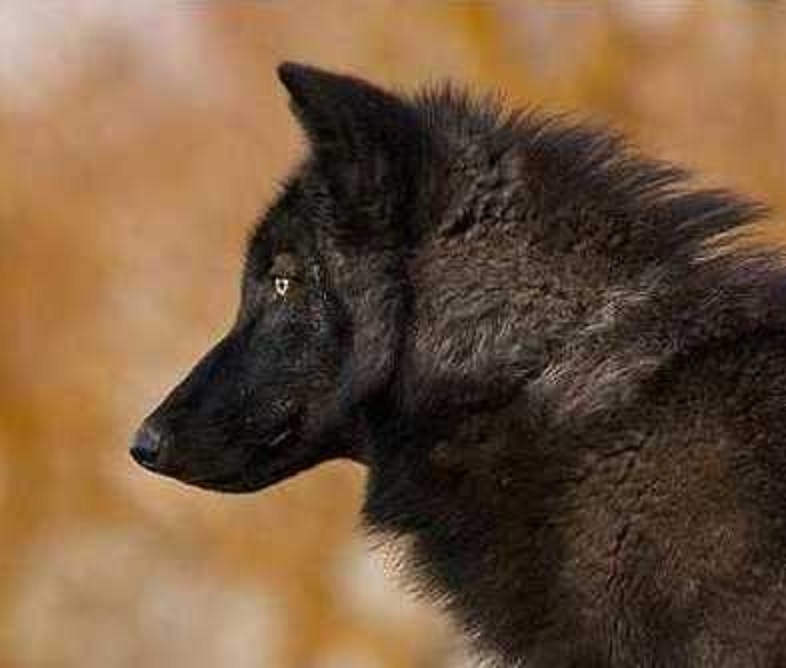 So yes, people in modern times have used wolves as hunting dogs.